Scrabble Junior Game Just $9.97! You are here: Home / Great Deals / Amazon Deals / Scrabble Junior Game Just $9.97! 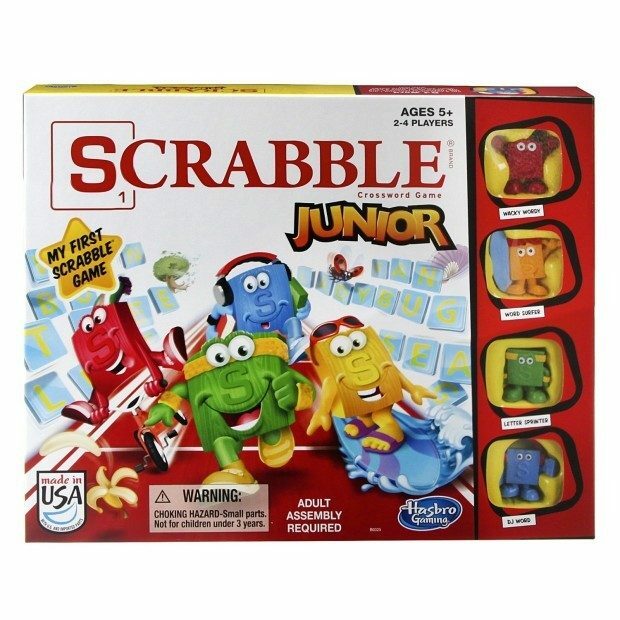 Head over to Amazon and get the Scrabble Junior Game for only $9.97 (reg. $16.99). This is especially good for kids who are just learning to spell or read. It’s on my list for my oldest son. Shipping will be FREE with Amazon Prime or an order of $35 or more.